Earn your wings with New Zealand Aviation. 52 students did in 2018! New Zealand Aviation is a flying school based in the open skies of Matamata, New Zealand. Our hands on flying school with one-to-one learning is the perfect place for you to start your aviation career. Fly for the day, sit your private pilots license, or earn your commercial wings. Have you ever dreamed of being a pilot and wondered what it’s like to take control of a plane? Or maybe you just want to try something completely different? Well – here’s an opportunity you won’t want to miss. Our trial flight package is just the thing for you. Take the first step to a career in Aviation. A Private Pilot Licence (PPL) permits you to be a pilot-in-command of an aircraft for private or recreational use. Find out how New Zealand Aviation can help you get up in the air and in control, quickly and enjoyably. If you want to get paid for flying then you’ll need a Commercial Pilot’s License. This license lets you be in control of a commercial aircraft as a professional pilot. New Zealand Aviation can train you to the level needed to pursue a career in the Aviation industry. 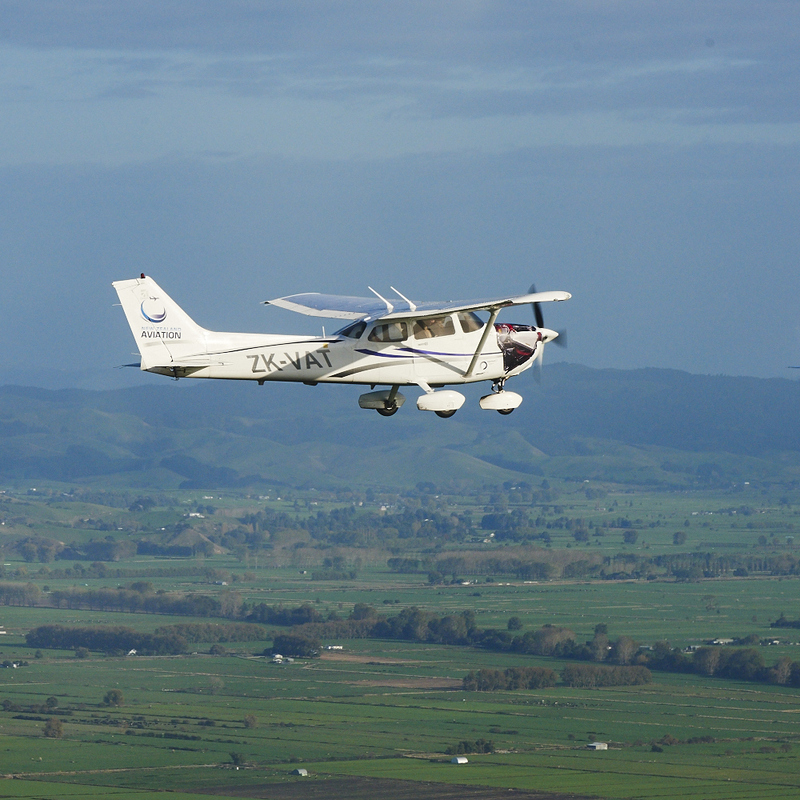 Come and experience your first flight with New Zealand Aviation in Matamata. Experience the culture and passion of the small classes and dedicated teachers. Wide air spaces for you to enjoy quality flying time, industry leading prices, and a program to suit you. Welcome to New Zealand, Aotearoa. The Land of the Long White Cloud. Bestowed with spectacular glaciers, picturesque fiords, rugged mountains, vast plains, rolling hillsides, subtropical forest, volcanic plateau, miles of coastline with gorgeous sandy beaches, New Zealand is an awesome experience waiting to be discovered.